…so how do you make them come to you? Is this what it’s really like running your own consulting business? When you first started, referrals worked. You had a steady stream of business. All you had to do was do great work for your clients. The new business took care of itself. …but what happens when your referral well runs dry? You’re not comfortable putting your income in someone else’s hands. When you’re working on a project, life’s good. You’re providing value to your clients. You feel a nagging sense of dread. As the project comes closer to an end, your sense of panic grows. 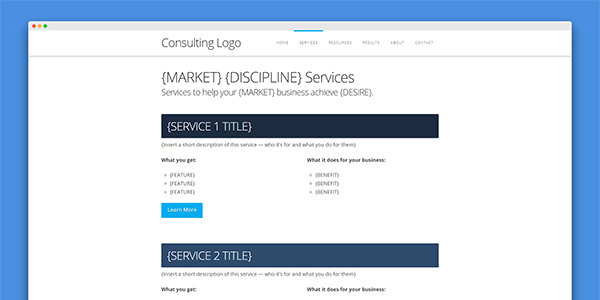 It’s easy to get lost in the work — but you’re running your own consulting business now. You’re responsible for more than just doing the work — you’re responsible for winning the work. Sometimes it actually works. You happen to land a new client. And sometimes it doesn’t. You get stuck in the famine. It’s like playing the slots. An emotional roller-coaster. A gamble. And it means you’re running your consulting business on hope. This isn’t how you planned it to go. You started your own consulting business so you could be the one in charge. …you’ve lost your sense of control in your business. You don’t really get to control when you work. What you work on. Who you work with. When you’re in the famine, you’ll take any scraps you can get. It all feels like a game of luck. What if you didn’t have to worry about where the next sale is coming from? 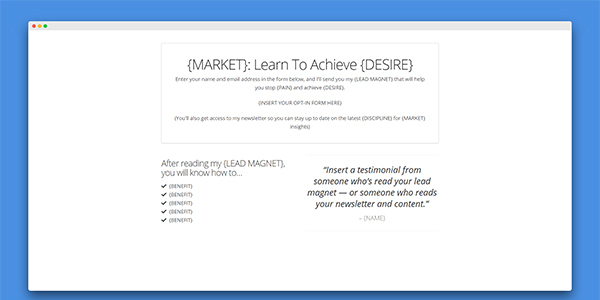 …you woke up to an inbox full of qualified leads? …new clients began reaching out to you? 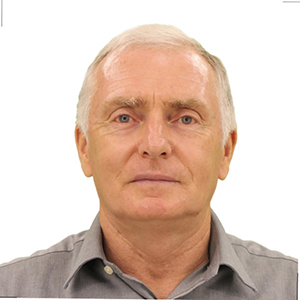 …you had a measurable, step-by-step system? 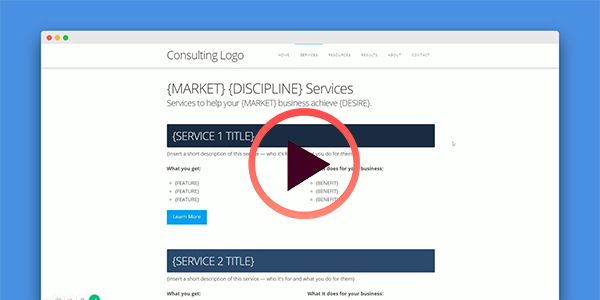 How would that change your consulting business? How would that change your lifestyle? What you want really want is balance — and peace. No frantic calls from clients. And no worrying about cash-flow. Just meaningful work, a profitable consulting firm — and more time to do what you love. …without competition, a long buying process, and without haggling on price. 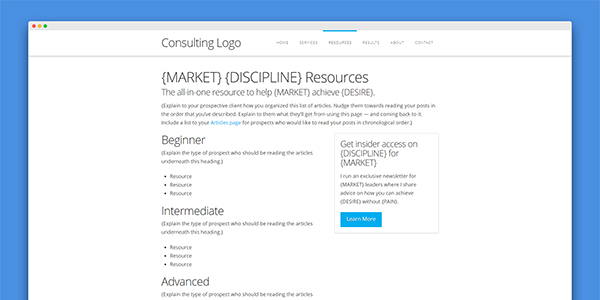 This is how you want your consulting business to look. But you don’t know how — or what — will help you get there. The one thing you DO know is that you can’t build the consulting business of your dreams if you’re relying on referrals for every project. And all you’ve gotten was a neverending list of tactics. All of this “advice” you’ve gotten seems to apply to anyone but you — the consultant who sells their time, expertise, and thinking. And nothing seems to stick. How does it all fit together, anyways? It’s too much to handle. You don’t have time for all of this. 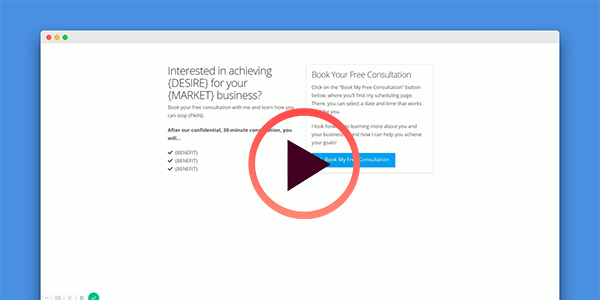 …you’ve hardly ever gotten leads from anything but word of mouth or cold-calling. And you’re fed up of running your business like this. You want something consistent. Predictable. Reliable. A steady system for getting more clients. Referrals a great — but you never want to feel reliant on them ever again. It all seems so easy for everyone else. You’ve never been great at selling yourself. When it’s time to promote your business, you feel like a sleazy car salesman shouting at passerbys. As a consultant, you shouldn’t have to do all of this marketing and selling stuff — or so you thought. But you’ve realized that winning new business is one of the most important parts of your business. Selling and marketing expertise is different than selling other products or services. You sell your thinking. You sell your time. You sell your expertise. Yet you’re following the advice of people who assume you’re selling products. …so why are you marketing your business like you are one? …that’s explains why you’re not gaining traction. Do you want to get clients through marketing in addition to referrals? Then you have to market yourself like a consultant — and not rely on your phone ringing like a country-club. Four out of five prospective buyers will check out your website before doing business with you. And one-third of professional services buyers have ruled out a firm because of an unimpressive website. Like it or not, your website plays a massive role in how your prospective and currents clients perceive you — and your perceived value. And if your website is unimpressive, it’s already costing you clients — and you didn’t even know it. You get stuck in the famine because your website is not bringing in the feast! Now, some consultants like to do the bare minimum for their website — they want to make sure that website isn’t losing them business. (And this is where you should be, at a bare minimum). …but to actually “go on the offensive” — and use it to attract and convert their prospects into warm, qualified leads. 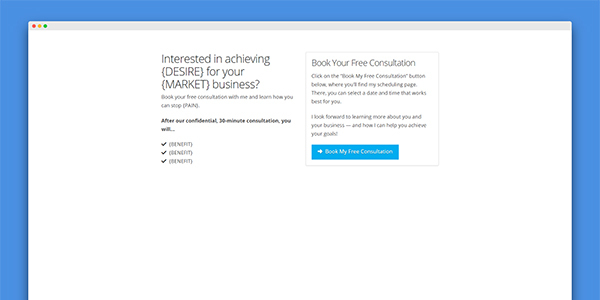 …your website was a useful tool that HELPED you get more clients? Consulting is a relationship business — but you must earn the right to those relationships. Schmoozing and flattery will only get you so far. Elite consultants — the 20% of consultants earning 80% of the business — develop relationships at scale by providing value. Now more than ever, buyers are using a firm’s digital presence to make purchasing decisions. Relationships are built on trust, and your website determines how trustworthy you are. What does your website say about you and your firm? …or does it highlight you as the premium choice — helping you attract more clients, build up your perceived value, and stand out above your competition? Now, consultants around the world are starting to use their digital presence as the cornerstone of their marketing. And today, I want to give you access to a method to beat feast or famine cycle — for good. 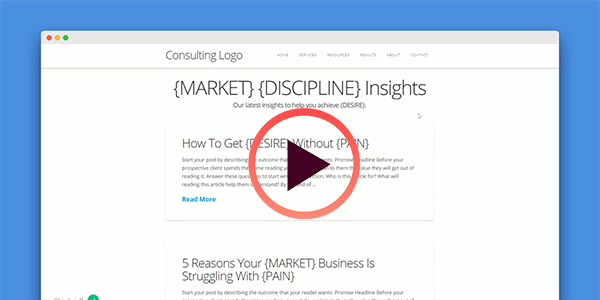 Turn your website from a passive digital brochure into an unstoppable machine that attracts new consulting clients around the clock…even while you eat, sleep, and work on other projects! 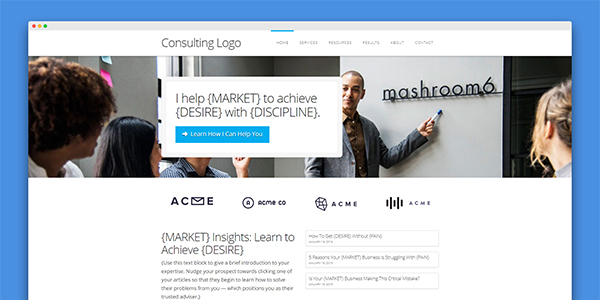 Consultant Website Template Kit is a fully-loaded kit with everything you need to design, write, and build your own high-converting consulting website — in no more than a weekend. 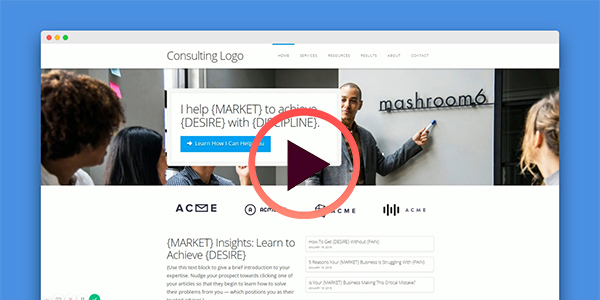 Built on WordPress / X Theme, the kit is designed to help you write and build a consulting website to attract more clients, increasing your number of conversations with interested buyers, and helping you win more consulting work. Do you feel “website shame” knowing that your prospects are visiting your website? You should feel confident that whenever your prospect searches for you, they’re impressed with what they see. 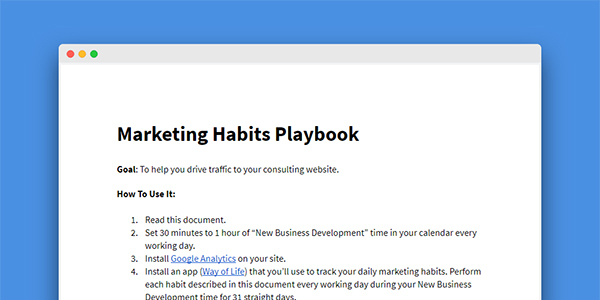 You should feel like your website is a useful tool for your business — a marketing machine that works for you 24/7 (not a dull, passive brochure that nobody visits). And you should never feel like you don’t know where your next project or paycheck is coming from. 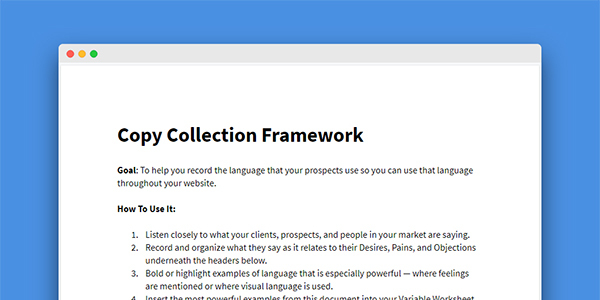 That’s what the kit will help you do — connect your expertise with what your prospective clients are seeking together into a sleek, professional website that helps you get more clients. 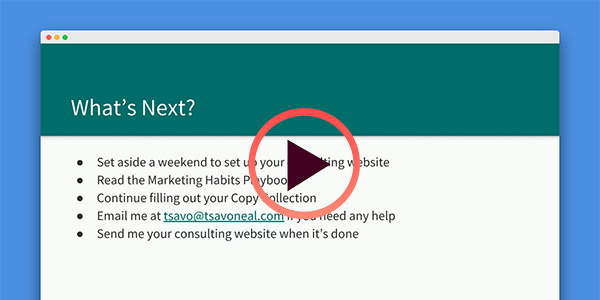 My name is Tsavo Neal, and I specialize in helping consultants get more clients through their website. Whereas most designers, copywriters, and marketers are more focused on eCommerce — I decided to help people who market and sell their thinking. Why consultants? I’m fascinated by the idea of marketing and selling your thinking online. I love the idea of “productizing yourself” — creating a “clone” of yourself through your website, and having that clone do work for you. That’s what your consulting website should do. When I was a kid, I wanted to be an entrepreneur — but I felt that I wasn’t extroverted enough. I didn’t like talking on the phone. I didn’t enjoy networking. I wanted to write, design, and build things. 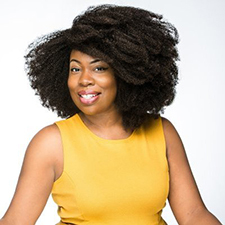 When I started freelancing, I wanted to get clients — but I felt drained from having to go out to them. So I decided to go all in on my website, and figure out how to make them come to me. This was 3 years ago. Now, I’ve written the book on web design for consultants. 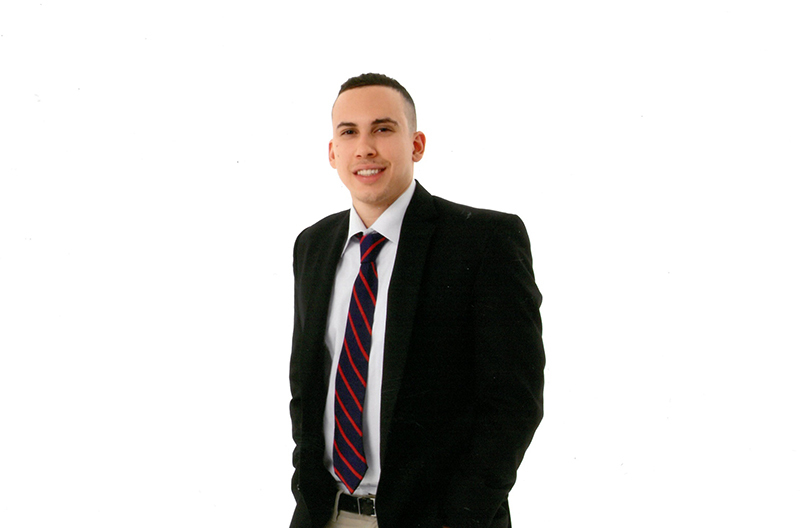 I generate dozens of leads every month, and hundreds of thousands of prospects have visited my website. I went all-in on using my website to market myself, cracked the code to consulting website design — and now, I’m passing along everything I know to you, through this kit. But really, I just want to put an end to the feast-or-famine cycle. I don’t want any consultant to have to go through that. And I believe the best solution out of the feast-or-famine cycle is to not have to do all of the marketing and selling yourself — but to have your website to shoulder that burden for you. Yes. 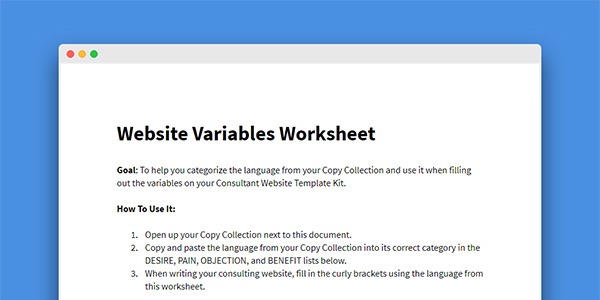 While the kit comes with X Theme template files, it also includes longform screenshots and copy templates for each page. 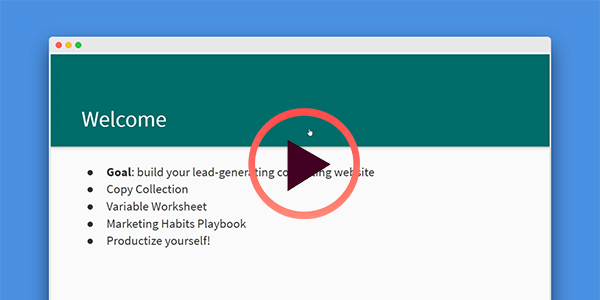 You can use the copy and/or screenshots to help you build a lead-generating consulting website — no matter what website builder you are using. The principles are more important than the software. It will take you no longer than a weekend to set up, whether you’re using WordPress and X Theme or not. The “How to Install” video is less than 10 minutes. And if you have any trouble setting things up, shoot me an email and I’ll personally help you out. Here’s a secret — good copy is curated, not written. 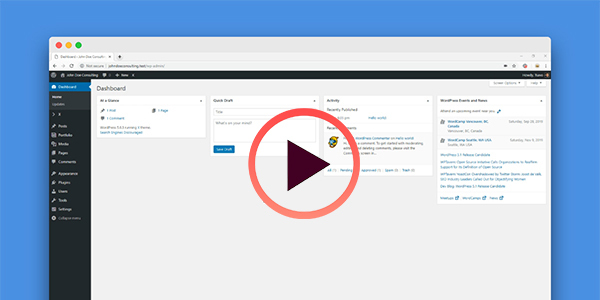 The kit is designed to help you write your content based on what your prospective clients are saying. 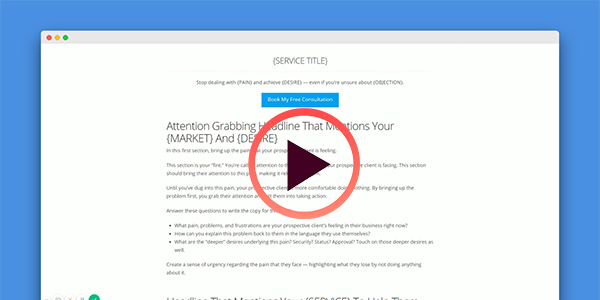 If you’re a good listener, you don’t have to use your website to sell yourself — and the kit will teach you how to sell yourself and write about your qualifications in a way your prospects will actually read it. Your average Wix or Squarespace consultant website template will help you set up a passive brochure website. 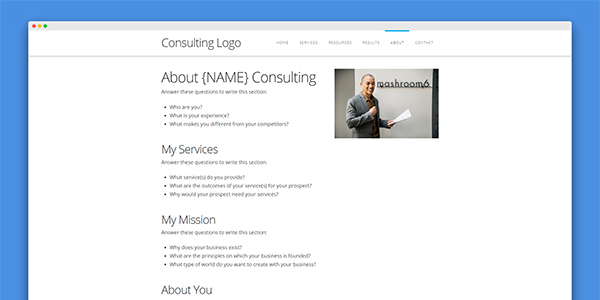 Consultant Website Template Kit will help you set up a lead-generating website, write it, and market it too. There is no “placeholder” text with my kit. It’s not designed to be a brochure. 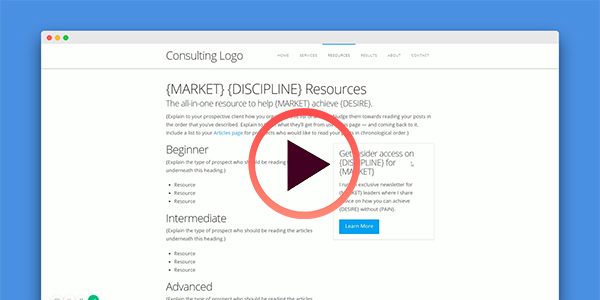 It’s designed to help you write copy that resonates and get more consultations for your consulting business. 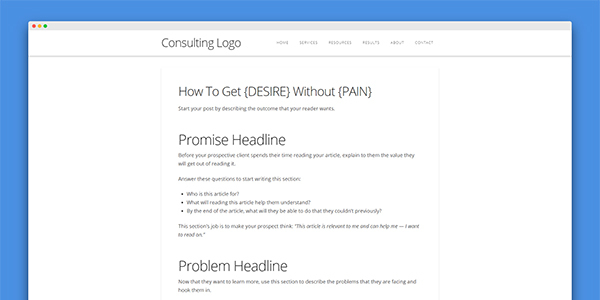 I’m confident that with this kit, you’ll write, design, and build your own high-converting consultant website. 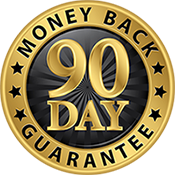 And I back this confidence with a full 90-day money back guarantee. If after 90 days, you haven’t found value in the kit — email me and show me you’ve done the work. I’ll give you a full refund — and I’ll take the credit card processing fee too. 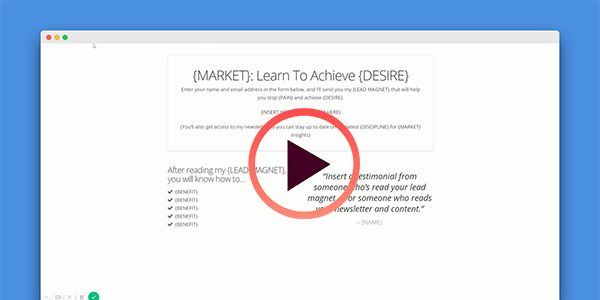 You can set up the entire kit, watch the course, and market your business using the booklets for months — and then decide if it’s right for you. If you do the work and don’t think this will drastically improve your marketing efforts, I’ll give you a full-refund — and you can keep the kit. Next year, over half of employees in the United States will be independent contractors, freelancers, and consultants. Over 95% of their websites will be terrible. But in a few years, this will change. Consultants like you will have no choice but to dial in their marketing and sales — and their websites as well. Some firms have already gotten started. …and I think they’ll start to win the lion’s share of the business because of it. 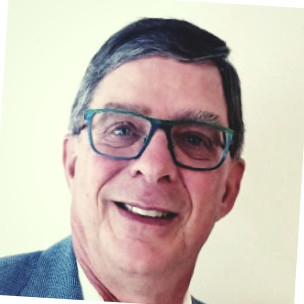 Do you choose to be casualty — a consultant left behind? Or are you going to take your chance and jump ahead of your competition while there’s still time? Forget about “barely keeping up” — I want you to be ahead of the pack. To feel proud of your digital presence — and confident that it will help you reach your income goals. And to enjoy a consulting business where you’re not worrying about must-win proposals — a dissipating cash flow — or frantic outreach begging to win new business. Just more meaningful work, a predictable flow of clients — and more time to do what you love. 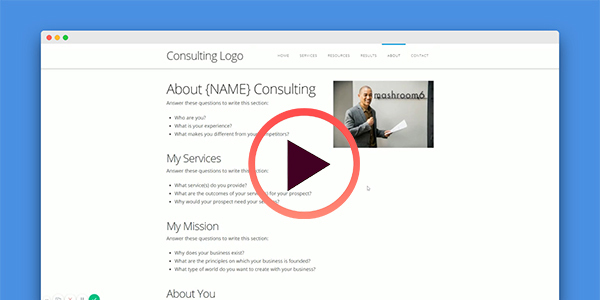 What if you took the time now to build an effective consulting website? 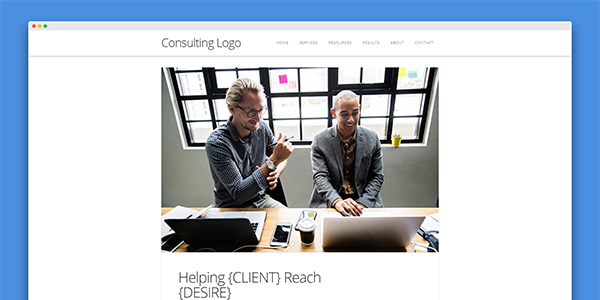 By next year, you’ll have a consulting website that’s attracting clients and positioning your firm as an industry-leader. By next year, you’ll can have escaped the feast-or-famine cycle — while others are just getting started with it. By next year, you won’t have to worry about the competition — you’ll be “teamed up” with your digital presence — and playing an entirely different game. Get the kit NOW — and gain a major leg-up on your competition. I am updating the kit with more bonuses and value every few months — and raising the price each time. Purchase now, and you’ll get locked in with lifetime updates — giving you all future updates and bonuses for free, for life.